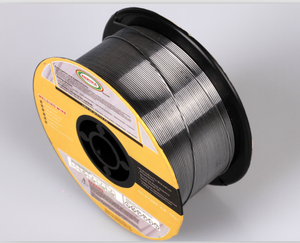 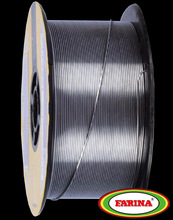 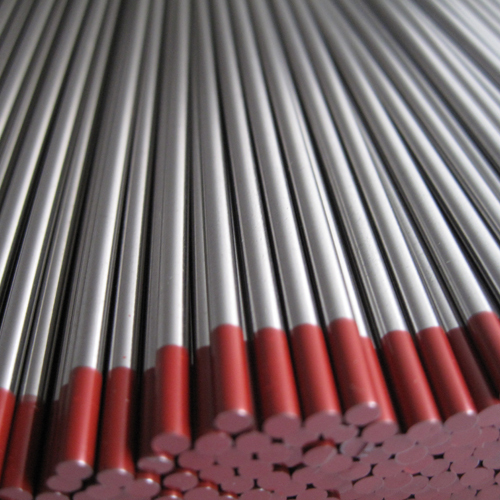 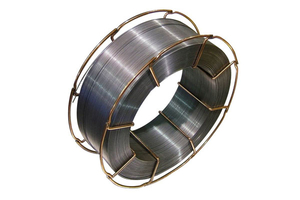 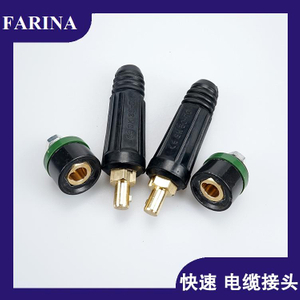 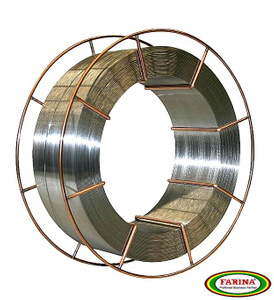 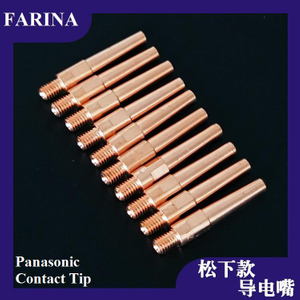 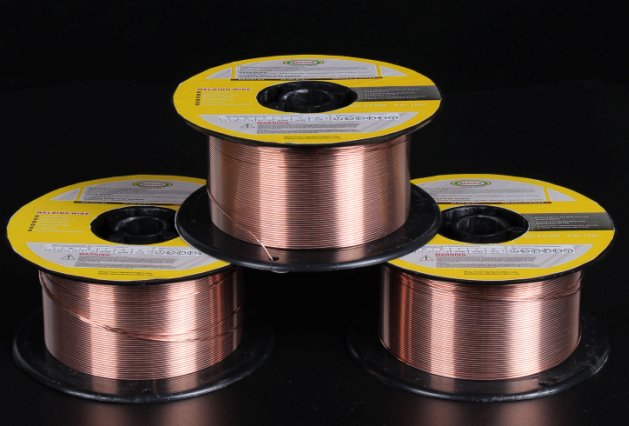 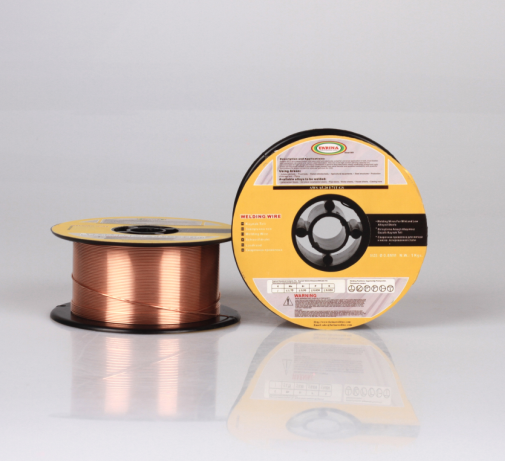 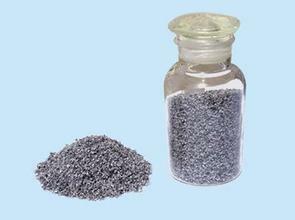 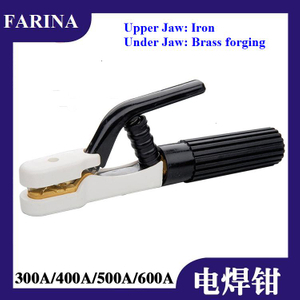 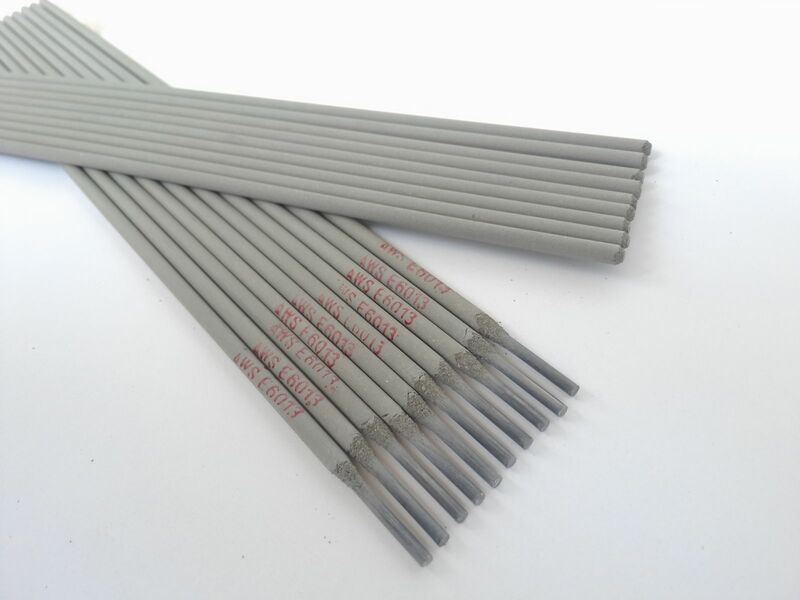 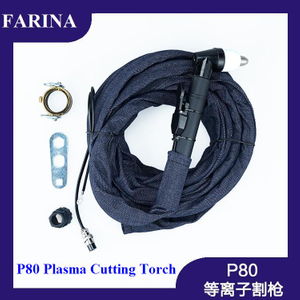 Flux cored welding wire, Hardfacing flux cored welding wire, Solid wire, MIG Wire, TIG Wire – Farina (Jinan) Weldtec & Machinery Co., Ltd.
Farina (Jinan) Weldtec & Machinery Co., Ltd.
Farina (Jinan) Weldtec & Machinery Co., Ltd., founded in 1993,specialy produce,reserch and development,sales all kinda of welding consumbles and accessories. 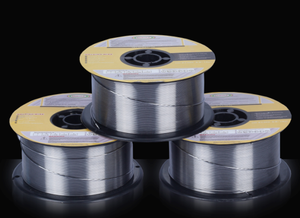 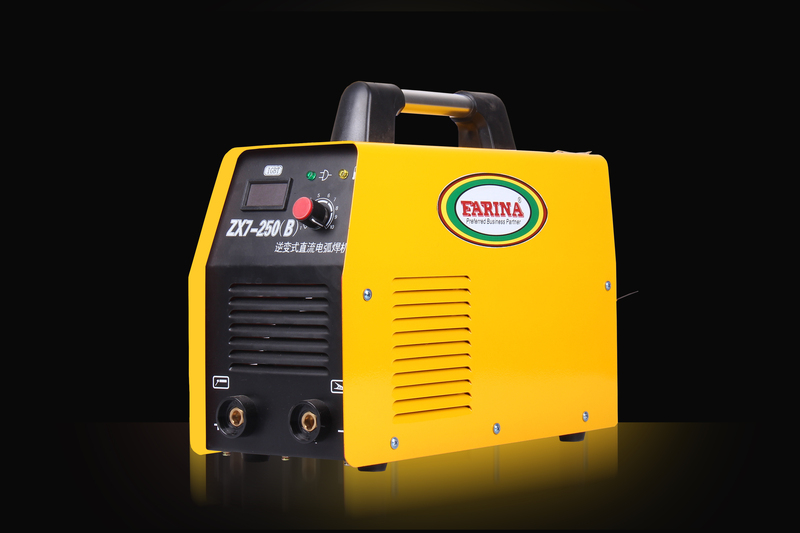 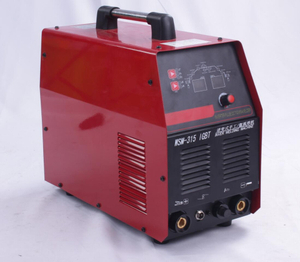 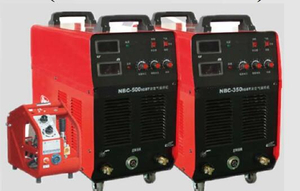 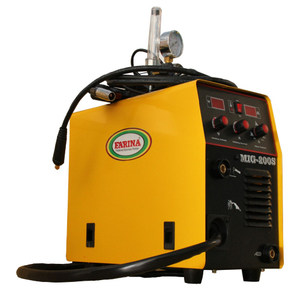 Our main products are CO2 Gas-shielded Welding Wire /Flux Cored Welding Wire / Submerged Arc Welding Wire /Stainless Steel Welding Wire /Aluminum Alloy Welding Wire /Special Welding Wire etc. 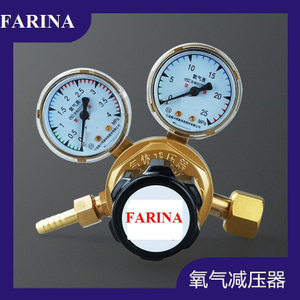 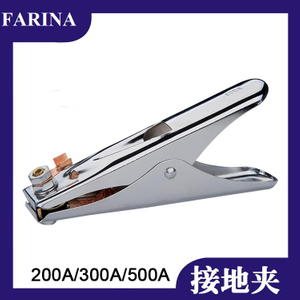  FARINA company sodium companies adhering to the "Professional Quality & Focus on Service" concept, to technology as the guide, to serve as the core. 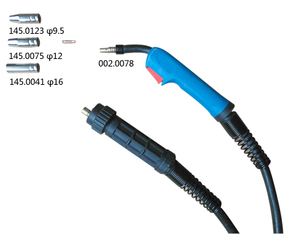  We have got ISO9001:2008 certification, CCS, ABS, GL, DNV, CE certification. 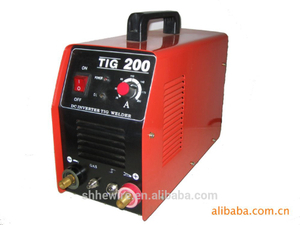  We are High-tech enterprises in Shandong Province, with the provincial technical center. 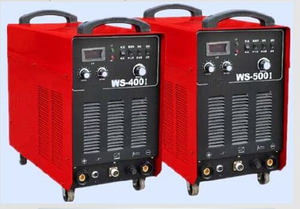 We will take part in the 24th BEIJING ESSEN WELDING & CUTTING FAIR in Shanghai from JUN.25th-28th,2019.Our booth No. 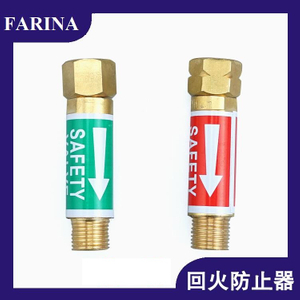 E3576, welcome to visit us then. 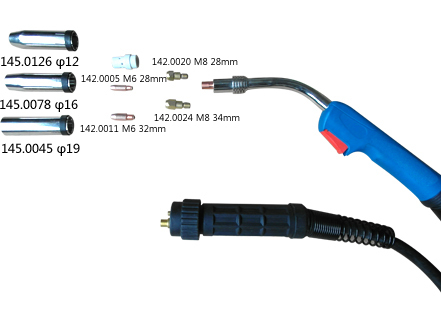 We will take part in the INTERMACH 2018 ,which will show from May.16-19th in Thailand. 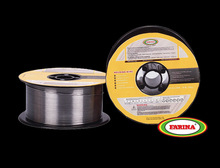 Feel free to edit this text to make it say anything you would like it to say.Feel free to edit this text to make it say anything you would like it to say. We will take part in the BEIJING ESSEN FAIR ,which will show in Guangzhou in May.